In some ways, Facebook is like Mary Shelley’s fictional character Frankenstein’s monster in the author’s 1818 Gothic novel Frankenstein. It is an experiment of chemistry and alchemy where the creature takes a life of its own and turns against the creator Victor Frankenstein. That is where the similarities end as Victor and the world hate the hideously ugly but sensitive and emotional “monster”. Facebook’s founder and CEO Mark Zuckerberg defends his platform like a stoic even when there is evidence to show how easily the connector of over 2 billion people can and has been manipulated for vested interests far from sinister than the use of personal data to gather insights for the company’s profitability. Siva Vaidhyanathan’s Antisocial Media charts the journey of Facebook from an innocent social site built by Harvard students into a force that, “while it may make personal life just a little more pleasurable, makes democracy a lot more challenging. It’s an account of the hubris of good intentions, a missionary spirit and an ideology that sees computer code as the universal solvent for all human problems”. Vaidhyanathan is more succinct with his first phrase of the book: “The problem with Facebook is Facebook.” In early 2017, Zuckerberg wrote a wide-ranging manifesto on his page that marked a shift for him and his firm. He was coming to terms with the fact that through 2016 Facebook had hosted and promoted propaganda that influenced the Brexit referendum and the election of Donald Trump. Facebook also faced flak for its video streaming service after multiple people used it to publicise suicides and homicides they were committing. As criticisms mounted, Zuckerberg promised to do better, to explain the problems in the most general terms and, more pertinently, to shift blame where he could. The central nerve of the book is how Facebook rather than connecting us creates bigger barriers and makes it impossible to have genuine debate. 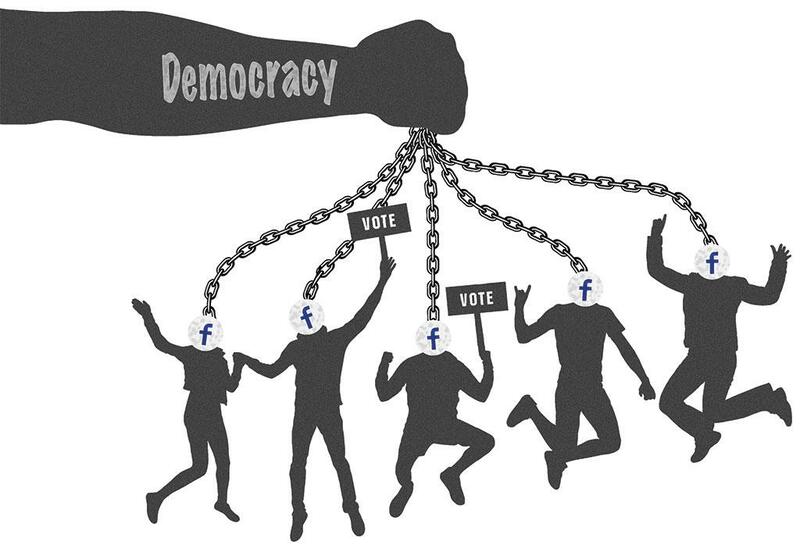 “Those who follow the rise of authoritarianism...would by 2017 list India, Indonesia, Kenya, Poland, Hungary, and the United States as sites of Facebook’s direct contribution to violent ethnic and religious nationalism, the rise of authoritarian leaders, and a sort of mediated cacophony that would hinder public deliberation about important issues, thus undermining trust in institutions and experts. Somehow, Zuckerberg missed all of that,” writes Vaidhyanathan. By November 2017, Zuckerberg was left with no defence but to investigate and reveal the extent of Russian interference with the US elections through advertisements purchased on Facebook and Instagram and targeted precisely to reach at least 126 million US citizens. Vaidhyanathan informs that the culture of Silicon Valley is explicitly cosmopolitan and tolerant of difference and dissent. “So how did the greatest Silicon Valley success story end up hosting radical, nationalist, anti-Enlightenment movements that revolt against civic institutions and cosmopolitans? How did such an enlightened firm become complicit in the rise of nationalists such as Donald Trump, Marine Le Pen, Narendra Modi, Rodrigo Duterte, and ISIS? How did the mission go so wrong?” These are some of the complex questions Vaidhyanathan asks upfront, and tries to answer with simplicity subsequently. The roping in and the role played by Alexander Nix, the CEO of a market research firm called Cambridge Analytica, came out of obscurity and explained both the Brexit and the Trump upsets. This part reads like a spy thriller that is gripping as well as deeply unsettling for anyone concerned with the extreme direction the world has taken and how Facebook facilitates it just by being itself. Investigative and fearless journalists and reputed newspapers find less space in this fast-paced world ruled by trolls. The rise and consolidation of the Bharatiya Janata Party (BJP) under Prime Minister Modi has been given due importance. Facebook staff worked with BJP officials during the Modi campaign. 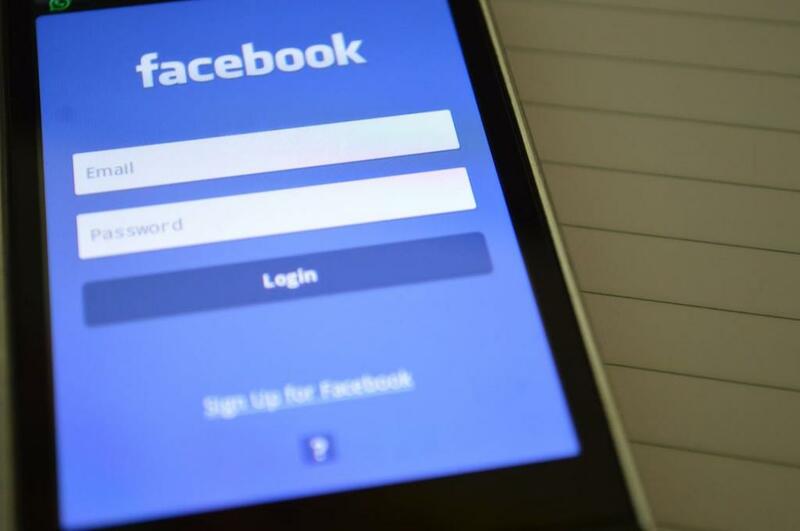 India has more Facebook users than any other country, with more than 250 million in 2018, about 30 million more than the US. That 250 million is less than one-quarter of India’s population, while the 220 million Americans constitute more than 60 per cent of the US population. So not only is the future of Facebook in India, the present of Facebook is as well. “As the BJP solidifies its political standing the overall political culture of India has degraded through social media harassment and intimidation,” writes Vaidhyanathan. The problems that come with new technologies replacing old ones and causing narrowness is not new, Robert M. Pirsig wrote about it in his eerie 1974 classic Zen and the Art of Motorcycle Maintenance. I quote at length. “What is in mind is a sort of Chautauqua...like the traveling tent-show Chautauquas that used to move across America…an old-time series of popular talks intended to edify and entertain, improve the mind and bring culture and enlightenment to the ears and thoughts of the hearer. The Chautauquas were pushed aside by faster-paced radio, movies and TV, and it seems to me the change was not entirely an improvement. Perhaps because of these changes the stream of national consciousness moves faster now, and is broader, but it seems to run less deep. The old channels cannot contain it and in its search for new ones there seems to be growing havoc and destruction along its banks…‘What’s new?’ is an interesting and broadening eternal question, but one which, if pursued exclusively, results only in an endless parade of trivia and fashion, the silt of tomorrow. I would like, instead, to be concerned with the question ‘What is best?’ A question which cuts deeply rather than broadly, a question whose answers tend to move the silt downstream…Now the stream of our common consciousness seems to be obliterating its own banks, losing its central direction and purpose, flooding the lowlands, disconnecting and isolating the highlands and to no particular purpose other than the wasteful fulfillment of its own internal momentum. Some channel deepening seems called for.” Antisocial Media is an example of taking on a largely nonsensical behemoth and calling for some channel deepening. (This article was first published in the 16-31st October issue of Down To Earth).